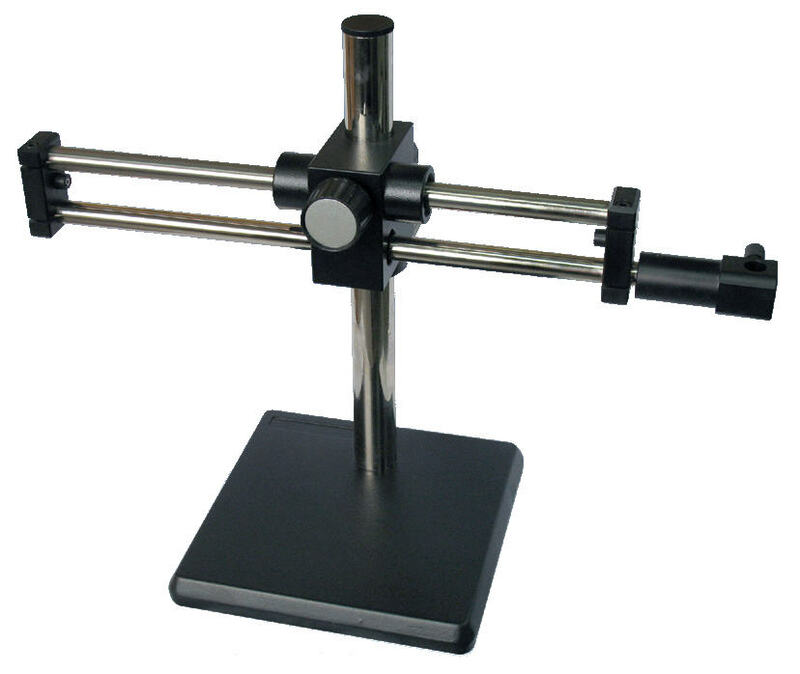 Working distance of these microscopes is 100mm. 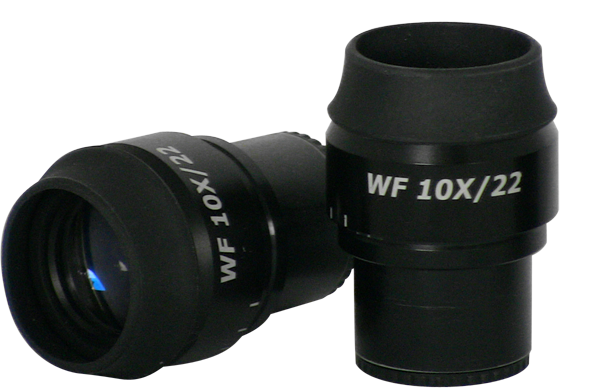 Eyepieces do not change working distance, but objective converter lenses do. 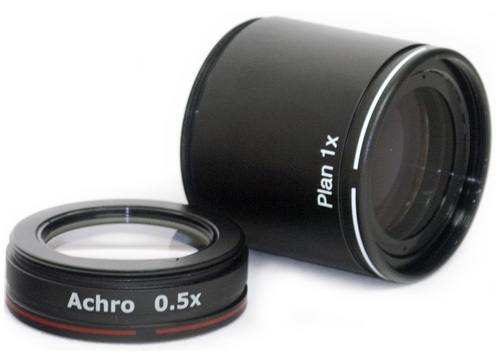 The 1.5x converter lens reduces the working distance to 40mm. Shorter working distances marginally improve resolution and decrease depths of (apparent) focus. 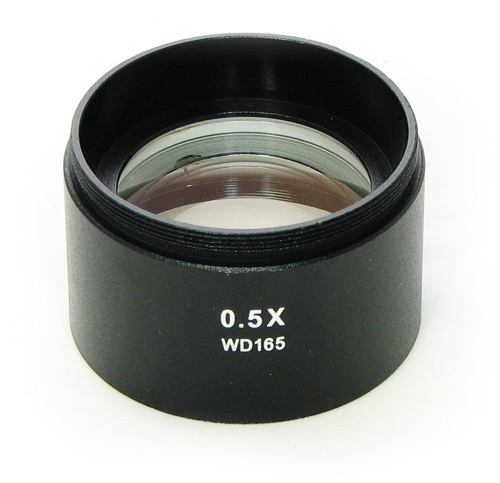 Auxiliary objective lenses - 47.75mm Ø and the thread-pitch is 0.75mm. Binocular heads may be available on request with a reduction in price of approx. AUD60.00. Note: OXTL6445T requires a boom stand. For boom stands see bottom of page. 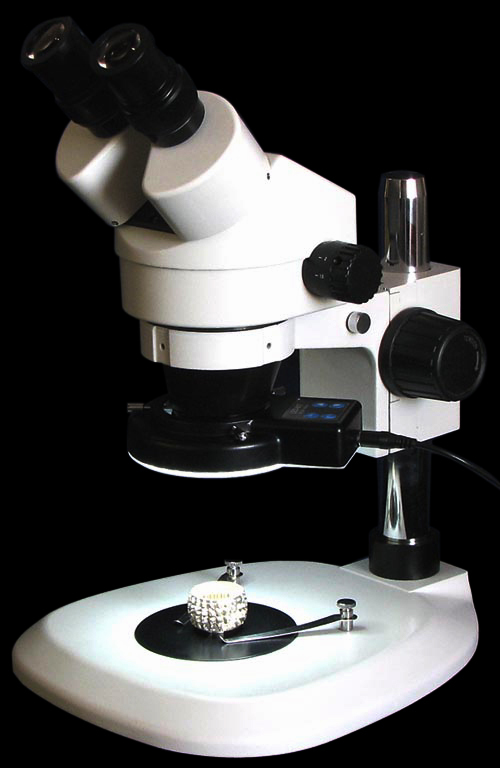 Ergonomically designed zoom stereo microscope with parallel optics, high magnification and high zoom ratio. The base has a wide front and rounded corners, allowing operators to work while resting their arms in a natural position. Focusing controls are positioned to minimise fatigue. OZOOM1020 incorporates a powerful combination of advanced optical and ergonomic capabiliy. 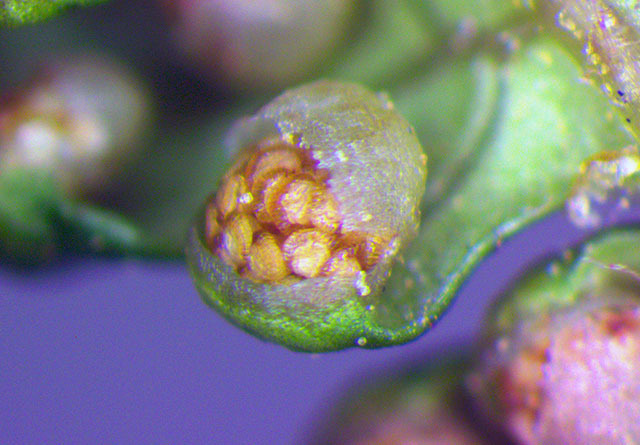 With high NA objectives the OZOOM1020 can handle some of the same advanced image techniques that compound instrument users have long enjoyed. 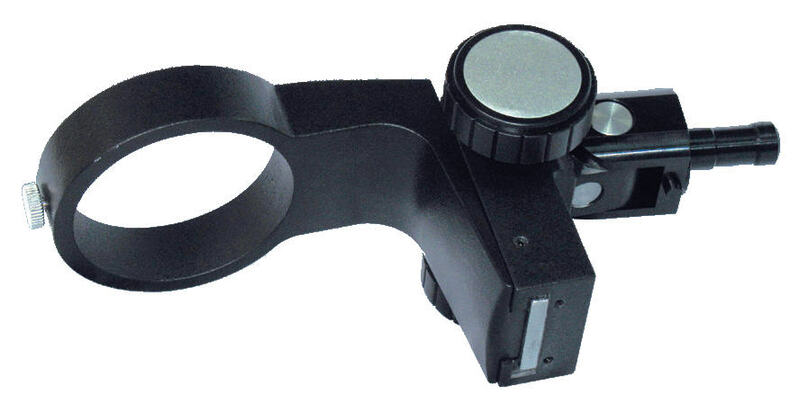 Trinoculars have a moving prism assembly that directs light either to the eyepieces or towards the camera. 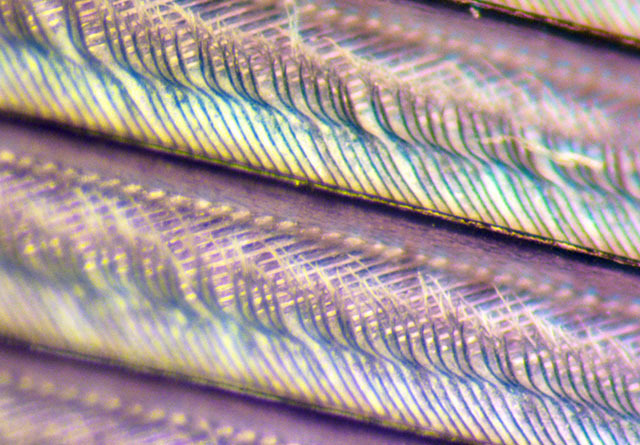 Some trinoculars are either 100% of the light to the camera or 100% of the light to the eyepieces. The best modern trinoculars have at least three positions. 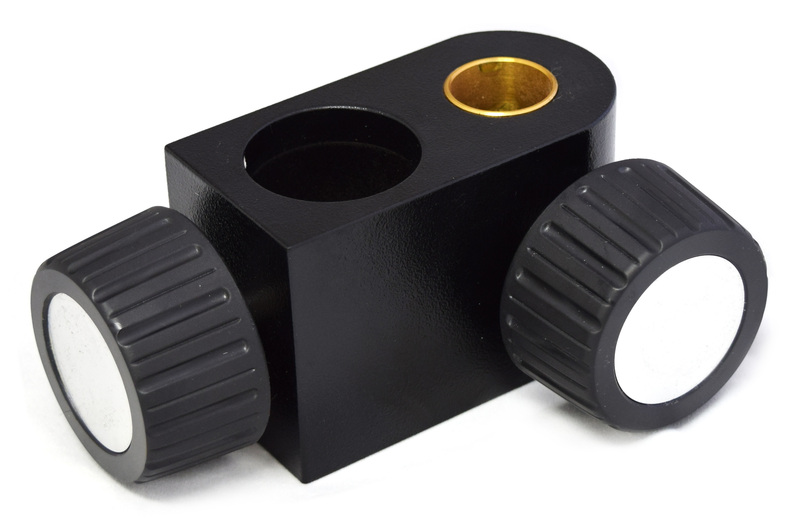 These trinoculars allow either 100% to the eyepieces, 80% camera and 20% eyepieces or 100% to the camera. 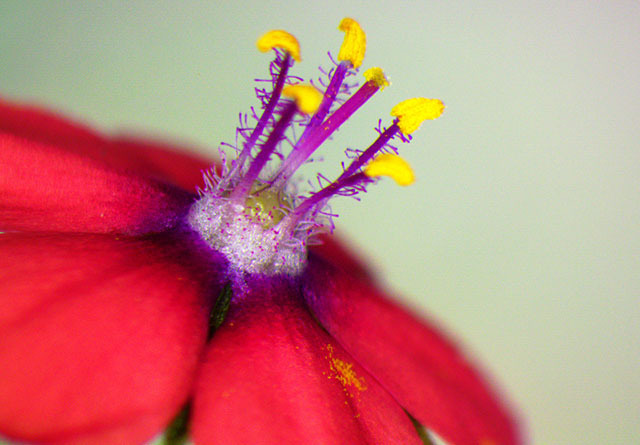 ProSciTech distributes a range of high performing, but surprisingly economical light microscopes. We stock some of the best microscopes from our manufacturers' range and these are described below. 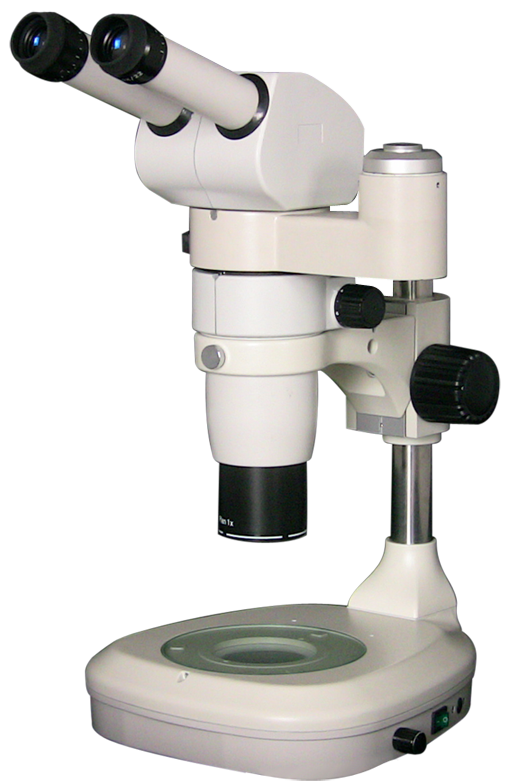 Simpler microscopes of a particular range, including monocular models are available on inquiry, please ask. 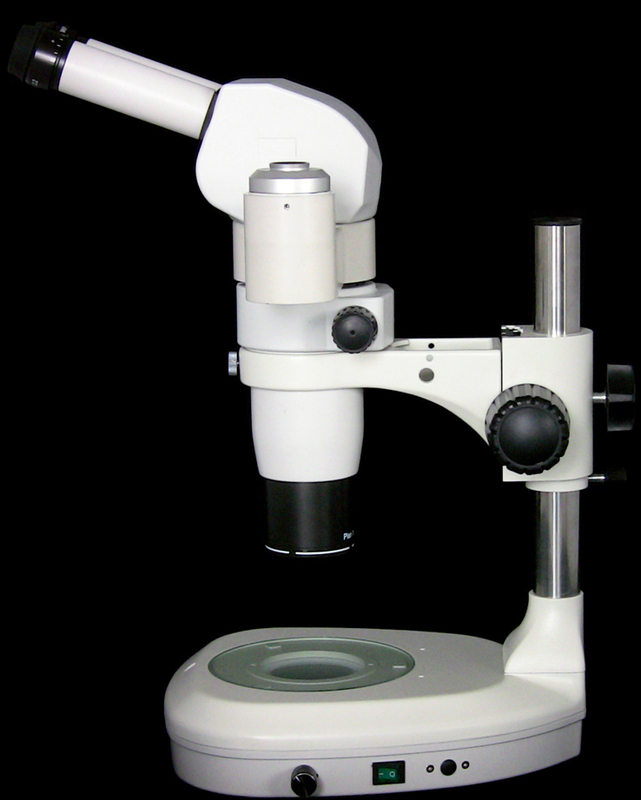 Generally, it is our intent to supply microscopes well suited for research and pathology laboratories as well as excellent university student microscopes. 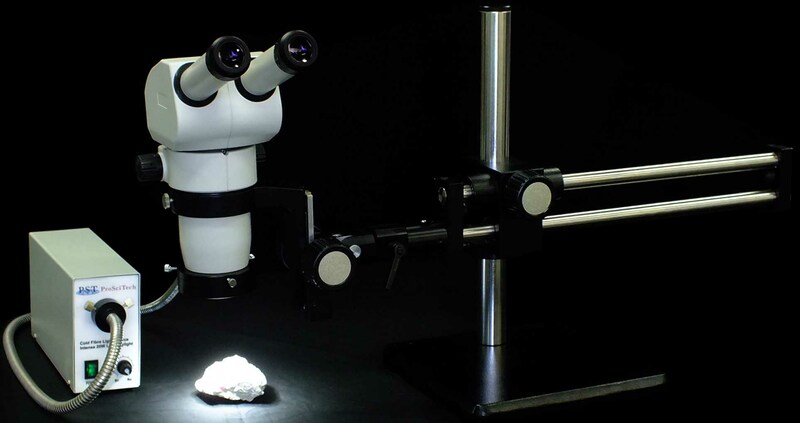 We will accept the return, within a week and in undamaged, saleable condition, of any stocked microscope that fails to meet the expectations of the customer. The only cost incurred will be for the return shipping. This policy also applies to cameras and hot stages. To this date, no microscope supplied by ProSciTech has been returned. 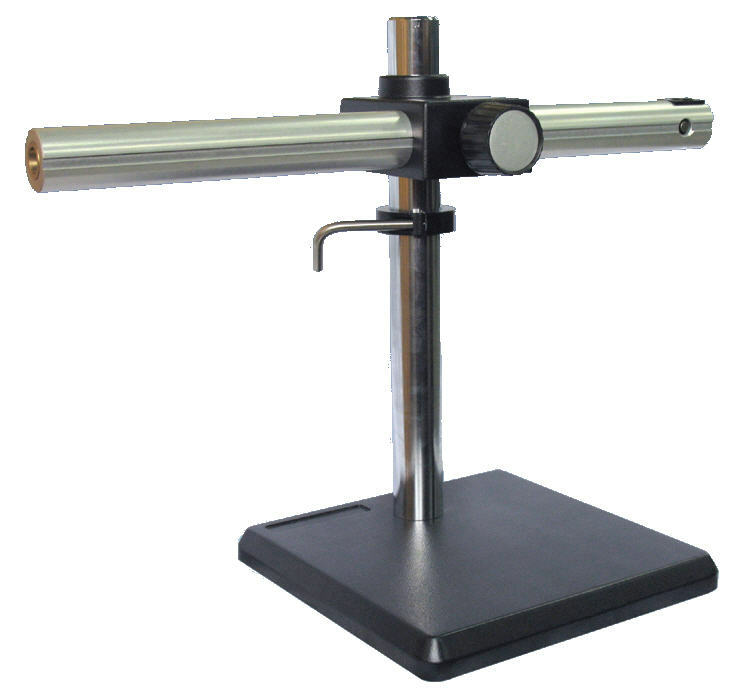 The OXTL are the most used, all purpose series of our stereo microscopes. 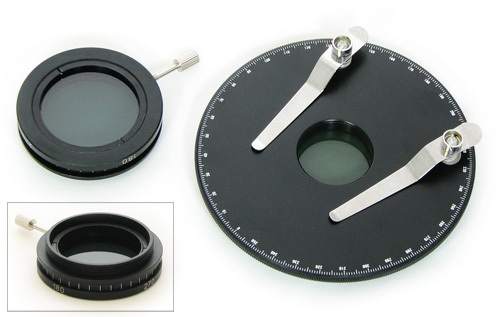 For these we have a large range of accessories, and applied to photo-micrography, they give perfectly sharp images up to about 100x enlargement. These scopes use Greenough stereo optic. 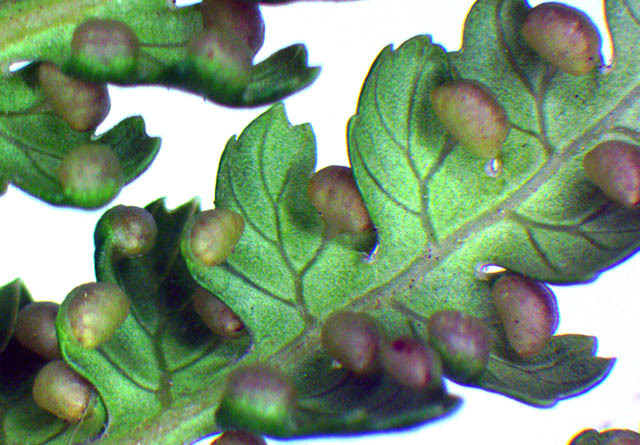 Our best stereo microscope, the OZOOM1020, has parallel optics and is capable of useful magnifications to over 200x. 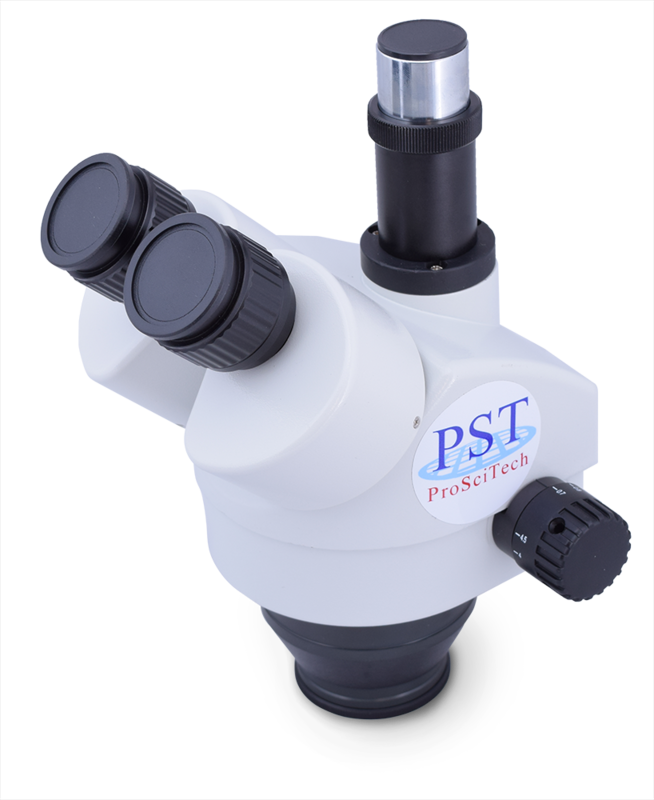 This is one of the very best stereo microscopes available, and the identical scope with a fancy name-brand costs a multiple of our price. 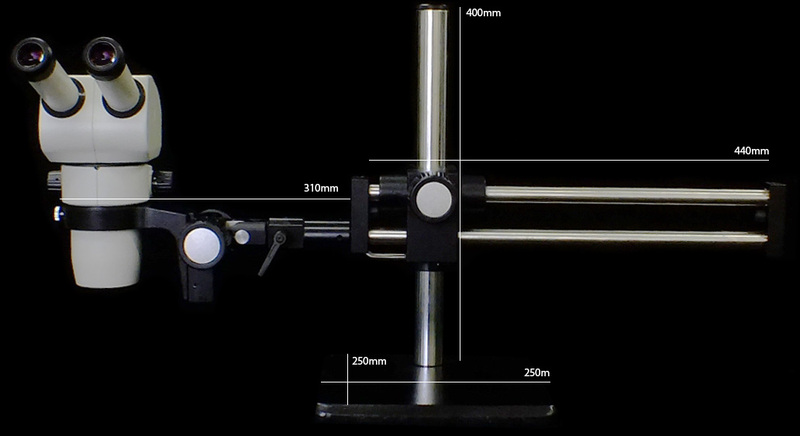 The modular design of the following zoom stereo microscopes enables them to be offered with a choice of conventional stand or boom stand. 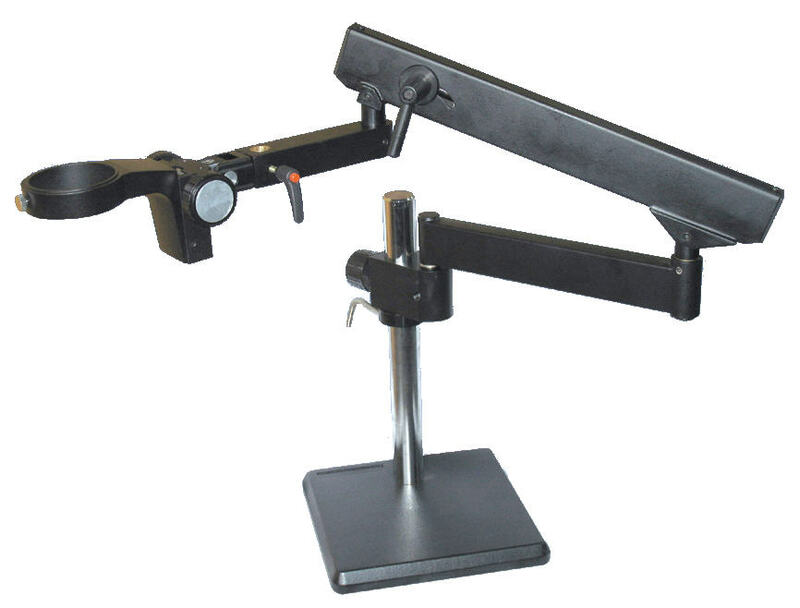 Boom stands allow the microscope to swing into or out of position and also allow the angle of the microscope to be changed. 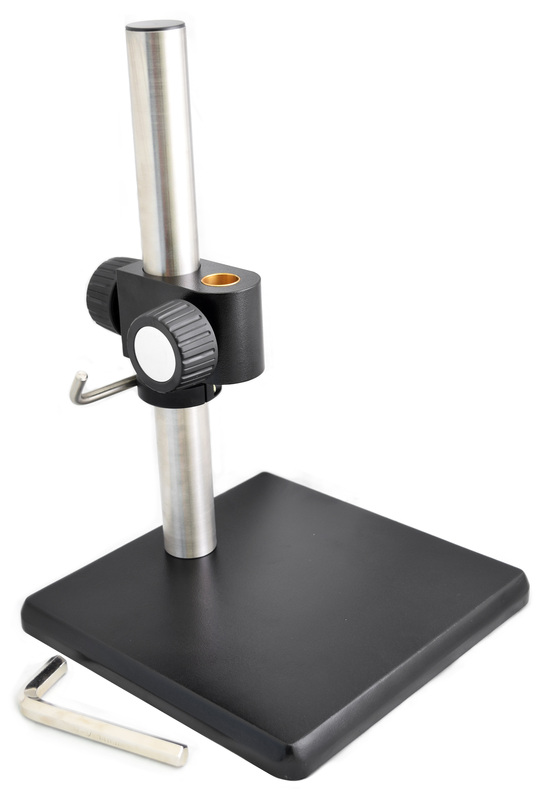 These zoom stereo microscopes are easy to operate, have a long working distance, display a clear resolved image, and have an integrated enclosure. 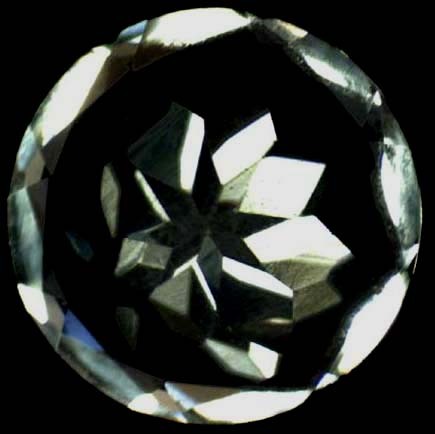 They are used extensively in medical research and health care, biology, botany, research and agriculture, as well as in electronic component manufacturing. 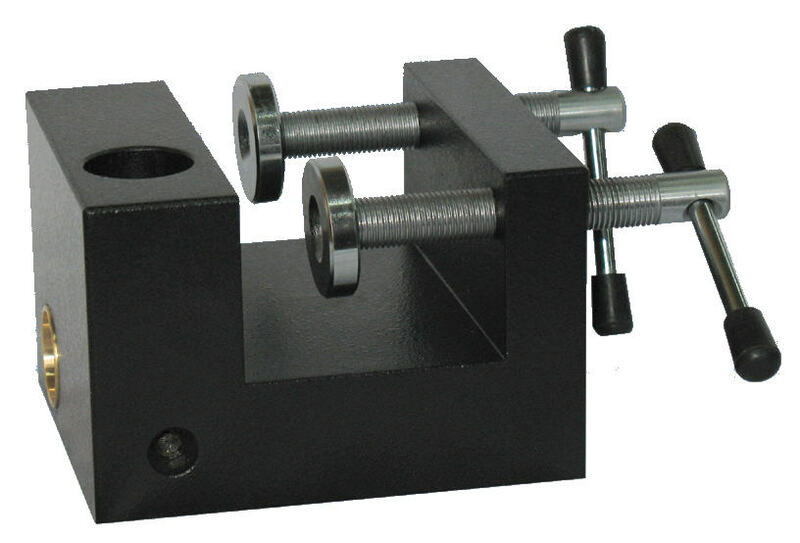 They are especially suited for LED, PCB inspection, pressing plating and electronic component inspection. 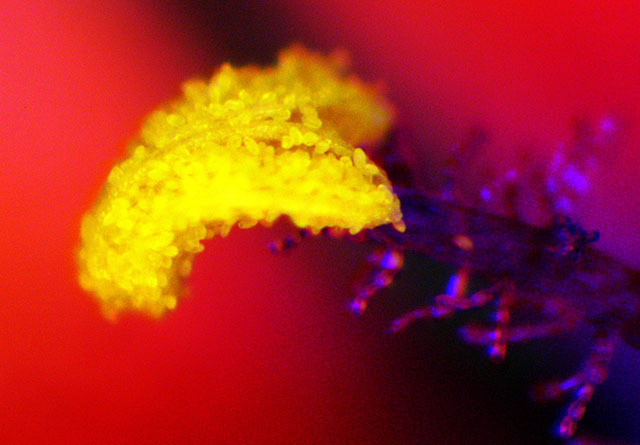 All our microscopes are "camera ready". The OXTL series supports our eyepiece cameras, whereas the OZOOM series supports our c-mount cameras. - see page O7. Common boom stand applications include electronics repair, engraving, forensic document examination, fossil preparation, restoration and hobby activities. 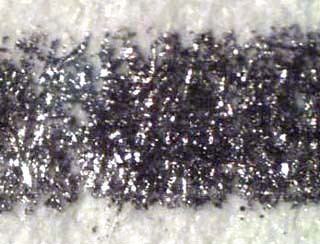 A typical example is in circuit board inspection/repair where some choose to view the specimen from a 45° angle and use an digital camera to display the image on a monitor. 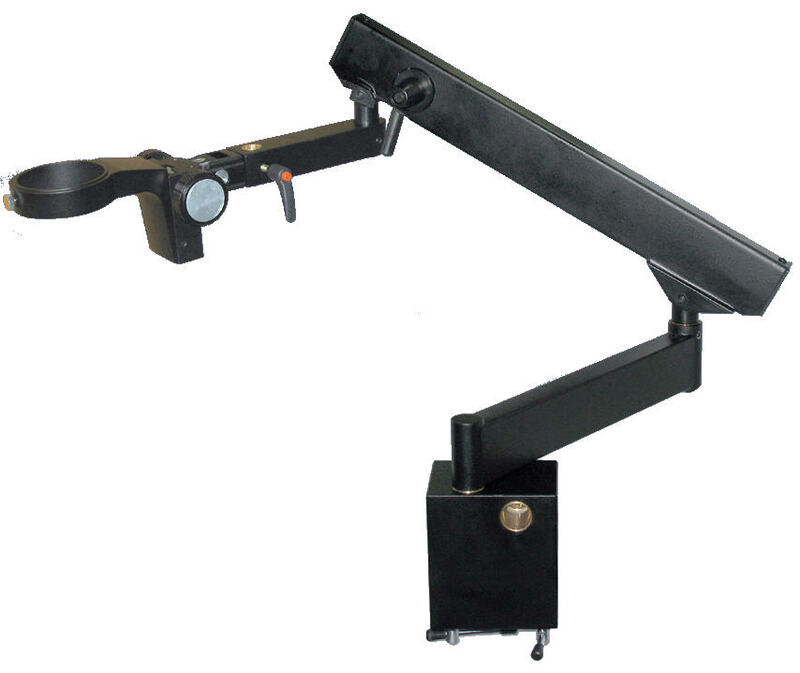 Double boom stand height 430mm, length of boom arm 500mm, working distance with boom arm at top of stand 260mm. The double boom rods run on ball bearings for smooth 'X' translation. Boom stands do not allow for built-in lighting. We recommend OYK-B144T LED ringlight, dimmable, quadrant control, 144LEDs, which for macro-microscopy is the superior solution. 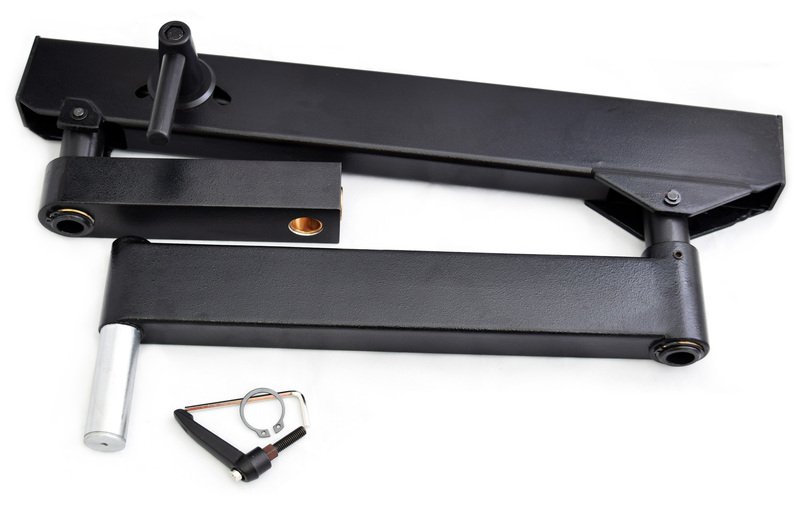 Ask about these boom stand accessories.